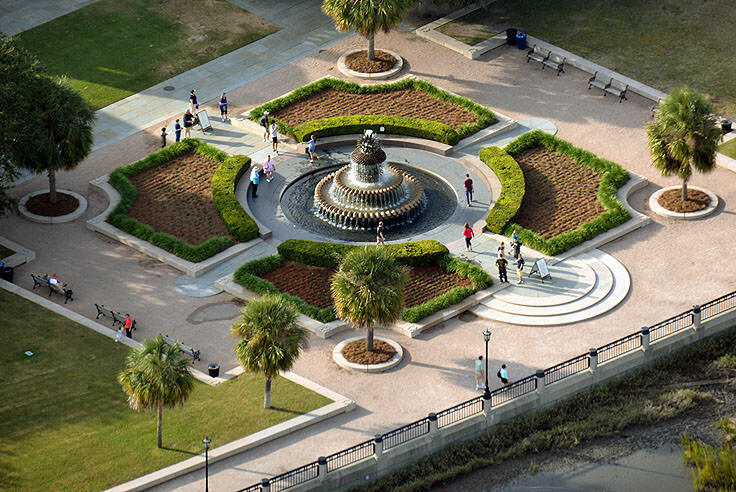 Located at the edge of the Ashley River, next to the Joseph P. Riley, Jr. minor league baseball stadium, Brittlebank Park is a refreshing breath of fresh air that serves up some of the best water views in the region, while serving as an occasional venue for some of Charleston's most beloved events. The expansive James Island County Park has a unique distinction as being one of the most entertaining and diverse destination in the Lowcountry. Able to accommodate a world of interests, from camping and fishing to splashing around in a seasonal spray play fountain, outdoors fans of all tastes will find something to love about this exquisitely fun outdoor oasis. 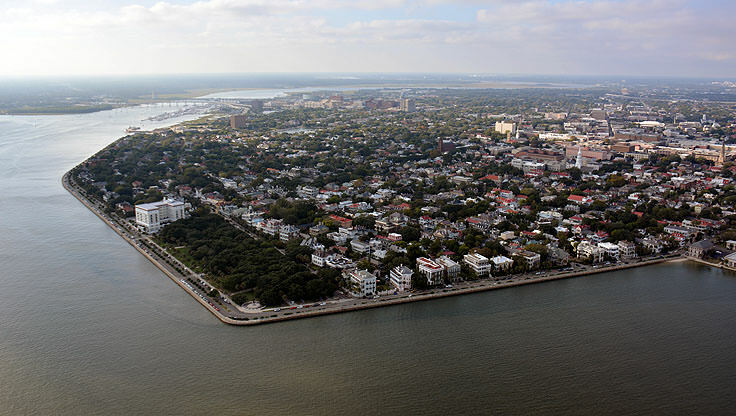 Fort Sumter, a historic site which can be viewed from virtually any point along the Charleston Harbor, is one of the most recognizable landmarks in this history-rich southern city. Easily one of the most famous forts of the Civil War, the Fort Sumter National Monument is internationally known as one of America's most important coastal landmarks, and cements Charleston's long and legendary role in American History. 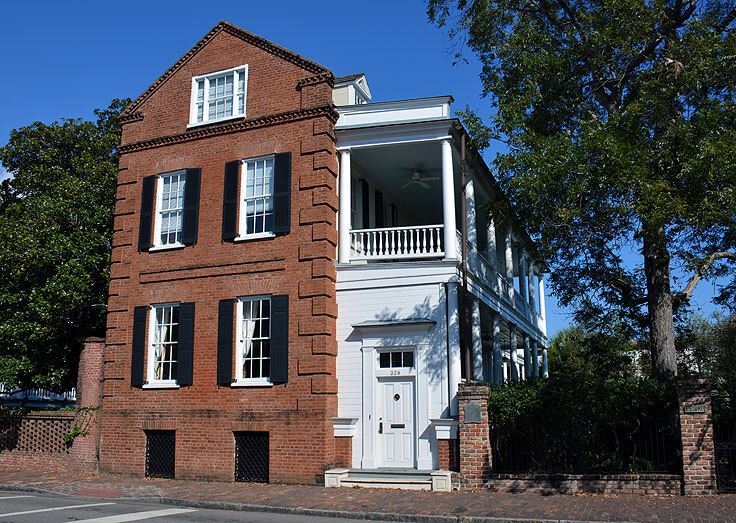 Washington Square and Meeting Street visitors are encouraged to take a minute's stroll over to Elizabeth Street to admire the Governor William Aiken House, also known as the Aiken-Rhett House. 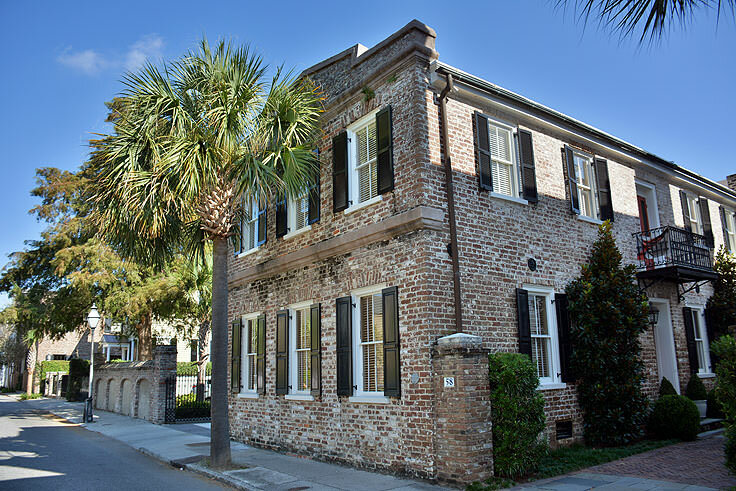 The sprawling home is a treasure in Charleston, and holds a lot of distinction in an already diverse town that is positively steeped in history. High-spirited visitors will adore a tour of Firefly Distillery, a 48 acre vineyard and winery that is located on Charleston's "back porch," also known as neighboring Wadmalaw Island. As the only domestic winery in the Charleston County Lowcountry region, the locale has a little something for everyone, regardless of legal drinking age, including walking trails, a petting zoo, a spectacular seasonal garden, a scenic large pond, and of course the winery itself. Many of Charleston's most notable public buildings once served as a launching point for some of the biggest events in our country's history, and the stately Hibernian Hall is certainly no exception. 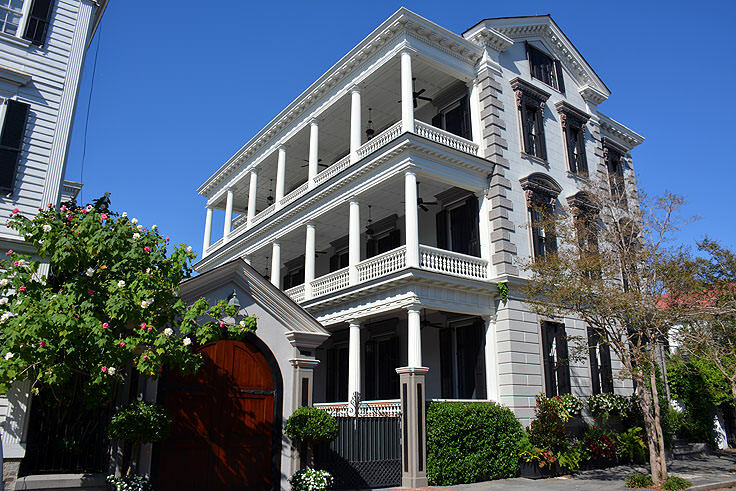 The modest Greek-style columned structure holds a distinctive role in both Charleston and American's legacy as the meetingplace for a faction of the 1860's National Democratic Convention, and ever since, this once marginally notable structure has risen to fame as one of the most important meeting venues in the South. Like many of Charleston's institutions, The Citadel is an impressive nationally recognized landmark that both serves an instrumental community function, while boasting a long and fascinating history. This South Carolina military college, one of the six Senior Military Colleges in America, churns out hundreds of military leaders every year, a tradition that has been faithfully adhered to since the college was founded in 1842. 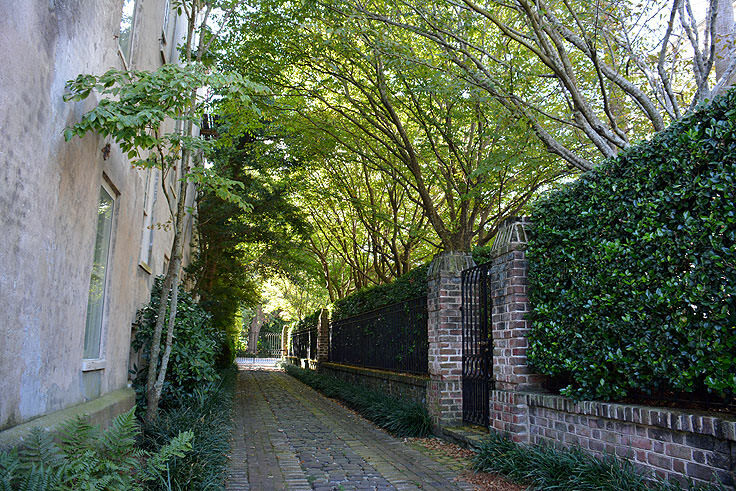 In return, Charleston welcomes visitors with arms wide open. 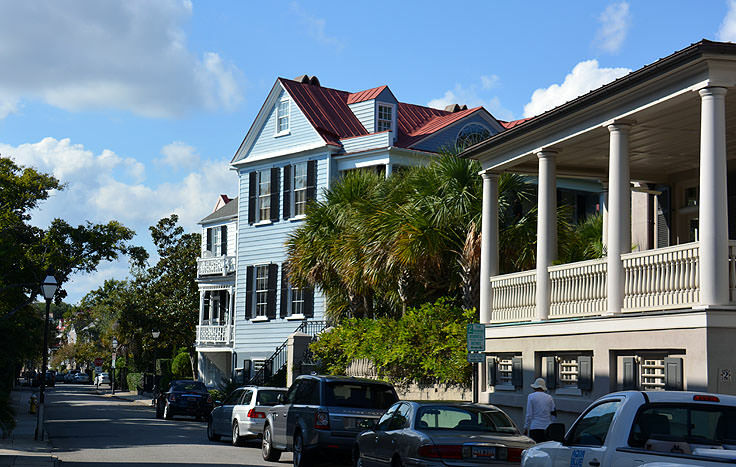 The term "southern hospitality" was seemingly designed for this area, as the city has earned the reputation of being one of the most hospitable destinations in the country - a reputation that was cemented by recent accolades in Travel + Leisure magazine, naming it "America's Most Friendly [City],"and Southern Living magazine, which honored Charleston as "the most polite and hospitable city in America." Certainly, visitors are welcome to come and experience the city for its friendly nature, slightly-coastal vibe, and blocks upon blocks of world renowned restaurants and boutiques, but the big attraction in this city is the abundant history that can be found, quite literally, around every street corner. 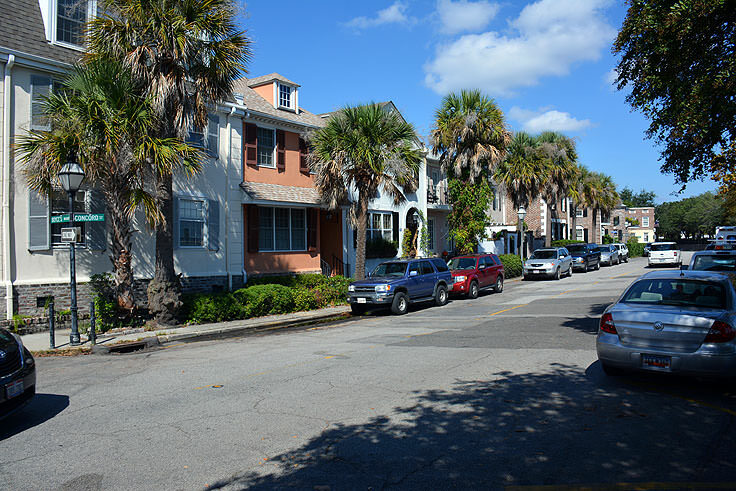 Hundreds of buildings in the historic downtown and Lowcountry outskirts have been deemed a national historical landmark, and with quiet streets that are flanked with towering Palmettos - (the city and the state's signature tree) - and centuries-old live oaks, an impromptu stroll can easily turn into a detailed tour of some of the East Coast's most historic, and altogether beautiful, famed national and regional sites. 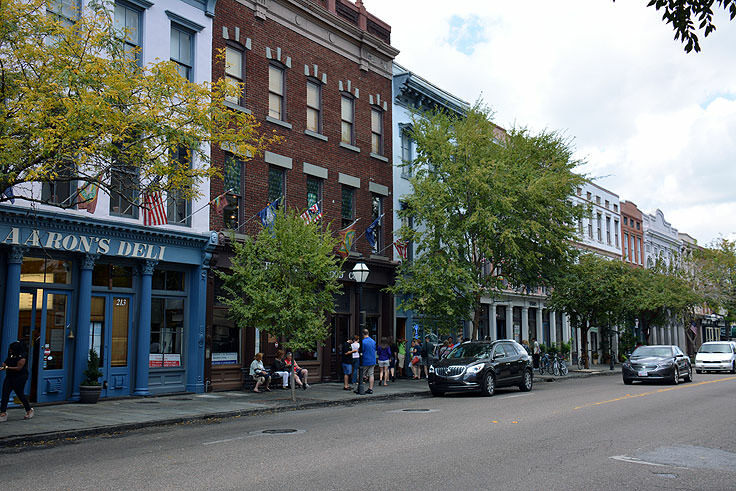 In Charleston, a rich history, phenomenal collection of architecture, and a unique southern style all combine to make this major city one of the premier tourist destinations in the south. 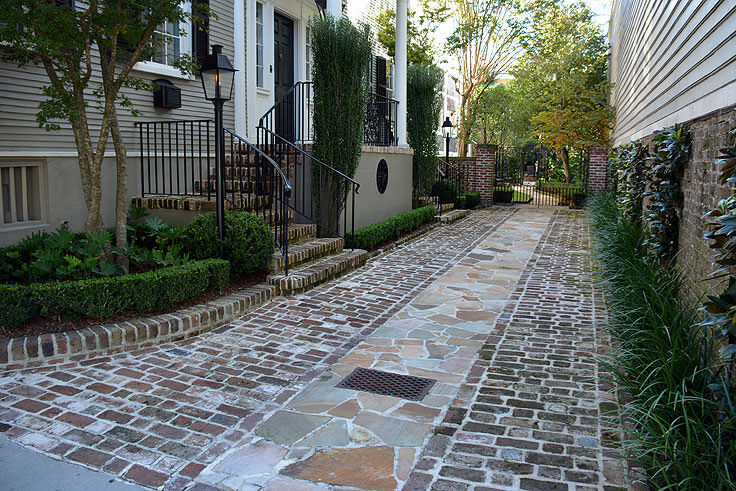 Easily enjoyed by visitors of all interests and from all regions, Charleston should rank at the top on any travelers list of beautiful places to see in the southern United States. 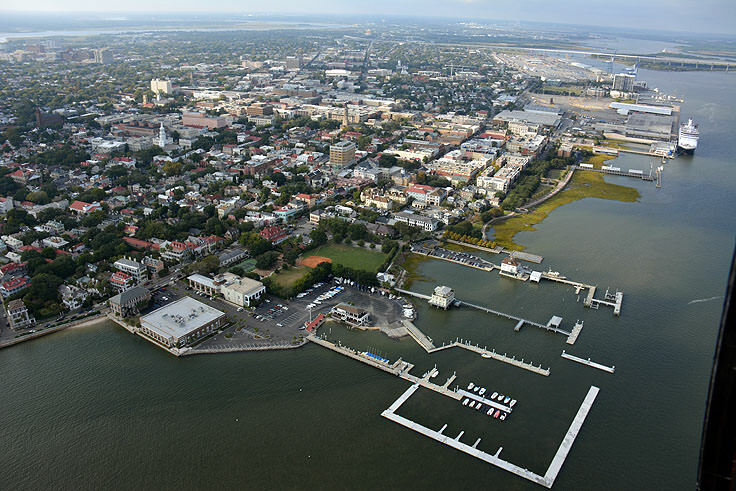 The city of Charleston began in 1670, as the English Colony of "Charles Town," named after and founded by King Charles II of Great Britain. The colony was an end result of English expeditions to this region of the New World that began in 1663, and cumulated in 1670 with the establishment of a new settlement. As the southernmost colony in the country at the time, this newly established community was subject to a number of potential attacks. Spain, France, and the suddenly displaced Native Americans were all threats to Charles Town, and forts and arsenals, (some of which are still standing), were quickly constructed to protect the small new population. However, despite this veritable range of threats from the get go, the new settlement was quickly and perpetually a resounding success. 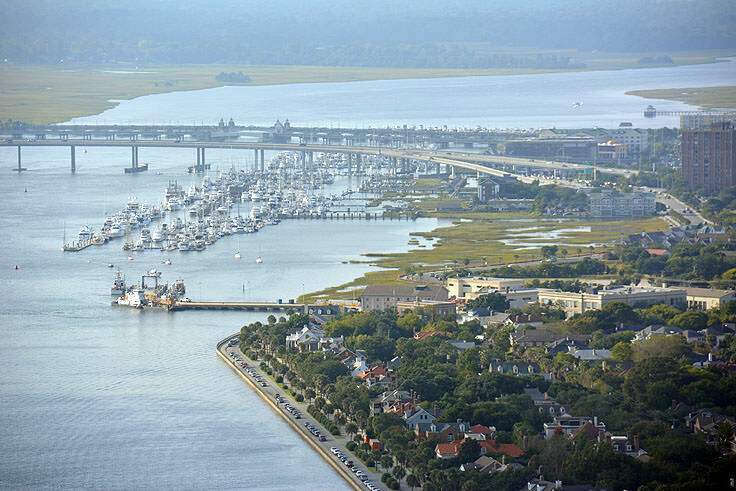 The site of Charleston or "Charles Town," bordering the Ashley and Cooper Rivers and located just several miles away from the barrier islands along the Atlantic Ocean, made it a prime locale for a shipping industry to thrive. 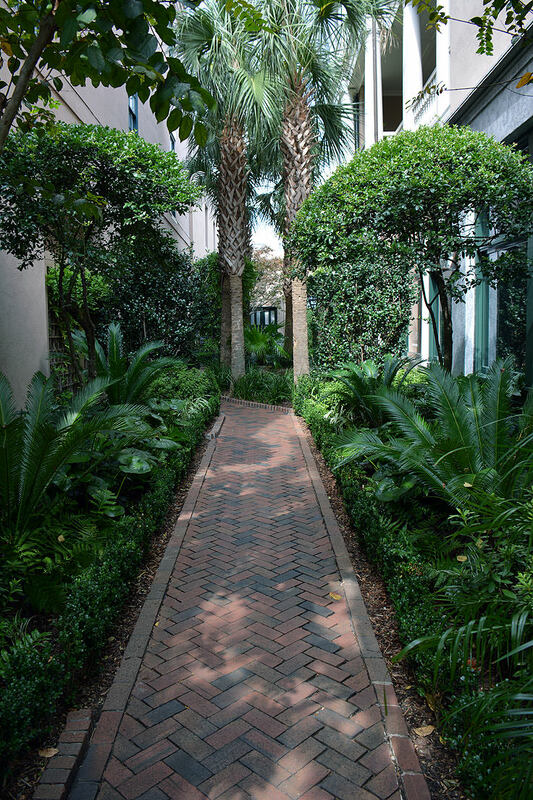 In addition, the humid Lowcountry terrain that surrounded the area proved to be very fruitful for agricultural ventures, and within a few decades of its initial establishment, Charleston was churning out tons of Indigo and rice to export to ports all over the world. 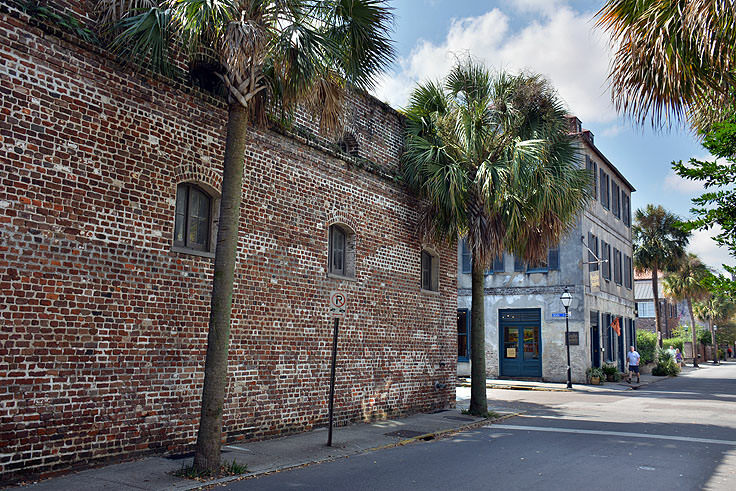 In fact, by the mid-18th century, it's estimated that nearly half the nation's rice was grown and shipped from the now major city of Charleston. During its early establishment and expansion, the city also became well known for its diverse group of residents - a distinction which would lead to some of the oldest churches, chapels and synagogues in the country. 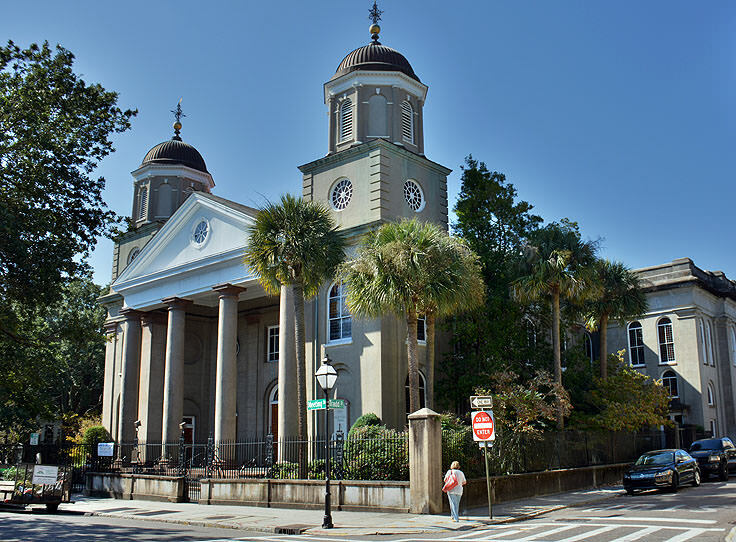 In Charleston, French Huguenots, Jews, Catholics, and other denominations could all escape religious persecution and live in peace, and as a result, a number of some of the oldest structures and congregations related to each religion in America can be found within the historic downtown city blocks. Of course, despite this relative prosperity and religious freedom, Charleston was not without its flaws. Slavery was at the backbone of this thriving industry, and the city had some of the largest plantations in the states, (with some of the highest numbers of slaves per property.) 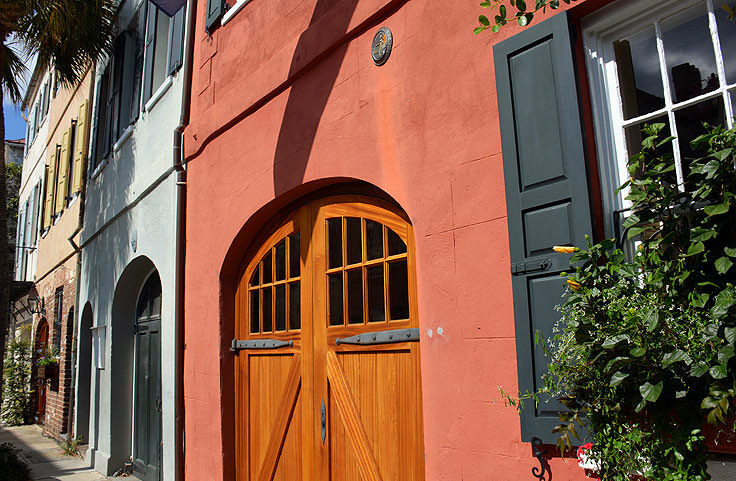 The majority of current sites and attractions like the Rice Museum or the Magnolia Plantation have special exhibits on this dark but clearly accurate chapter of Charleston's history, and a number of testaments to this forced lifestyle - like some of the oldest slave cabins in the south - can still be found in and around the city. 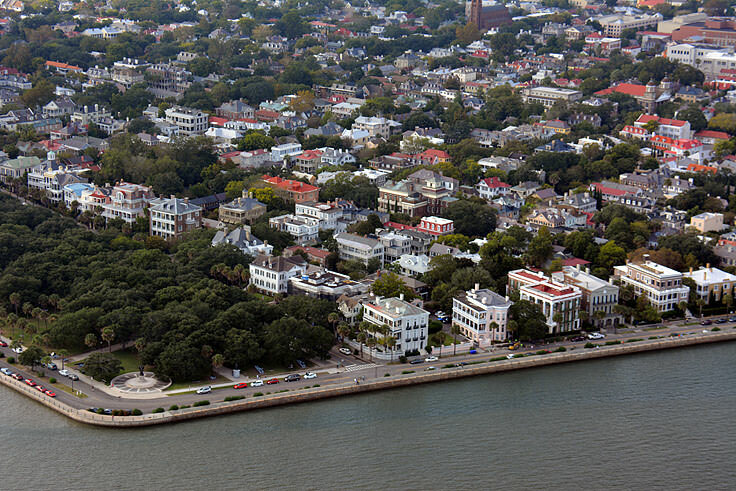 Also, while Charleston was a hero during the American Revolution, and a wealthy and beautiful landmark during the antebellum period, it would became a shamed and occupied city during the Civil War, with Union troops marching in and overtaking the Southern stronghold in its entirety in 1865. 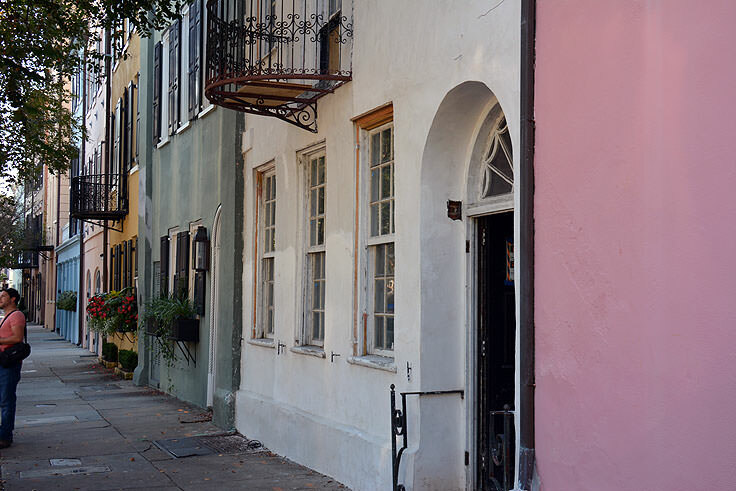 A great fire and massive hurricanes would follow, destroying a number of the original landmarks, but thankfully not all of them, and today visitors can stroll through the small streets and find literally dozens of buildings that pre-date this tumultuous period. 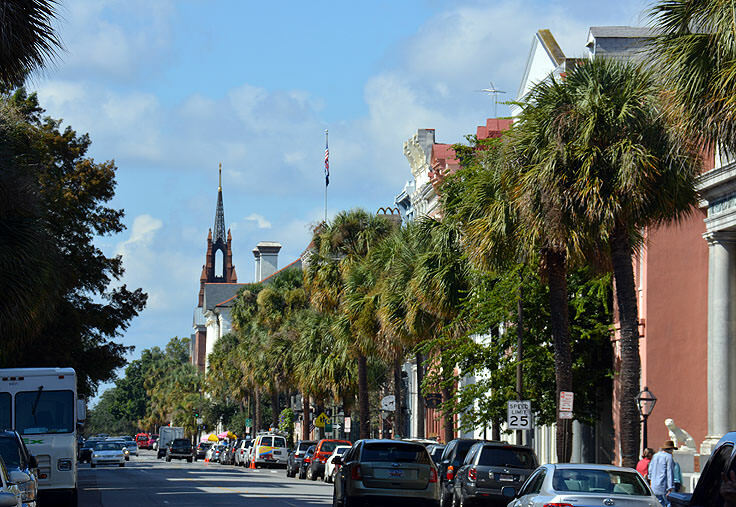 Today, Charleston is a friendly and diverse town that is chock-full of restaurants, antiques, historical attractions, golf courses, art galleries, farmer's markets, expansive gardens, and virtually anything a traveler would need to stay entertained. The dining scene alone in the city is staggering, with over 700 restaurants in the city and surrounding regions to explore. 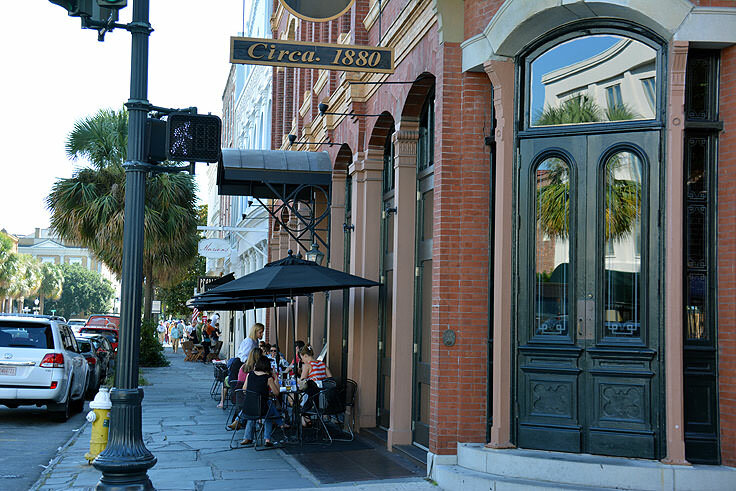 Ranging from French bistros to easy-going BBQ joints and delis, virtually every palette and appetite can be accommodated in this southern city. Fresh seafood is almost always on the menu, as the water-locked region, that's close to both the Atlantic Ocean and the Intracoastal Waterway, is well-known for having some of the freshest SC shrimp, crabs, and fish available. Boutiques, galleries, and shopping centers are always in season, as are the wide range of golf courses that inspire visitors to play at their best among some of the most gorgeous landscapes along the coastline. 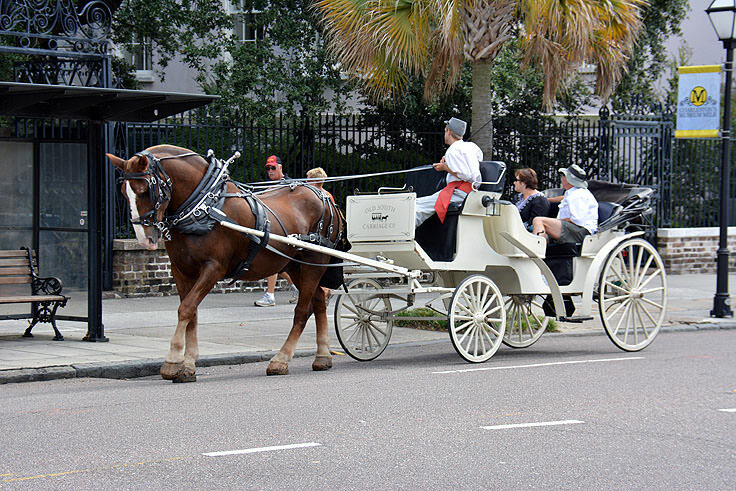 History buffs will want to look into the large number of tours available via a number of mediums, like narrated bus rides or romantic horse and buggy strolls through the historic downtown, and everyone will enjoy the fantastic seasonal celebrations that have become a hallmark of the city, like the yearly Seafood Festival or Charleston's own Oktoberfest. 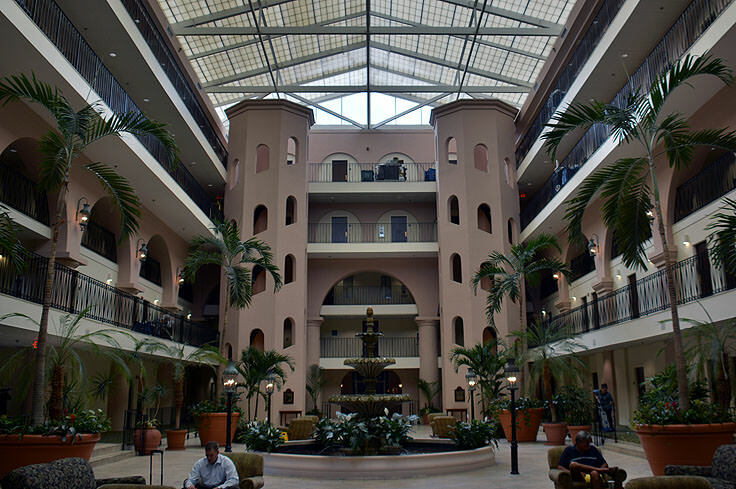 For accommodations, the city has a sprawling range of nationally-recognized chain hotels, however, most folks find the best places to stay are the intimate inns, bed and breakfasts, and individually rented condos or homes that can be found scattered throughout the downtown area. 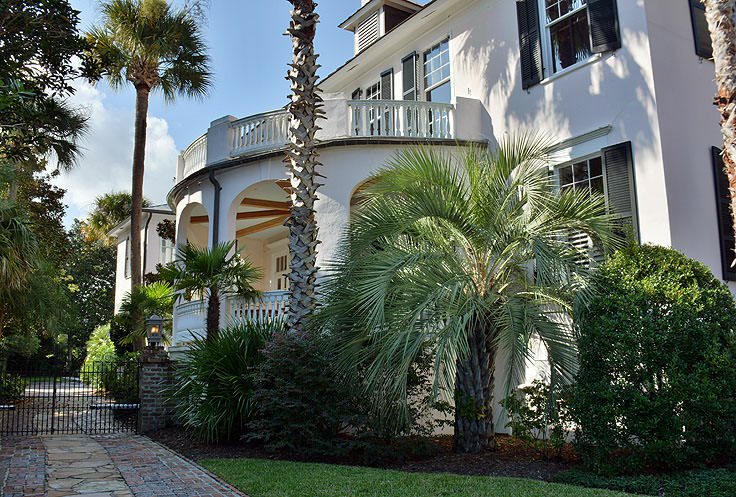 Appropriately priced, luxurious, and close to all the action, visiting groups of all sizes - from couples to large families - can easily find plenty of inviting room in this southern city during any time of year. 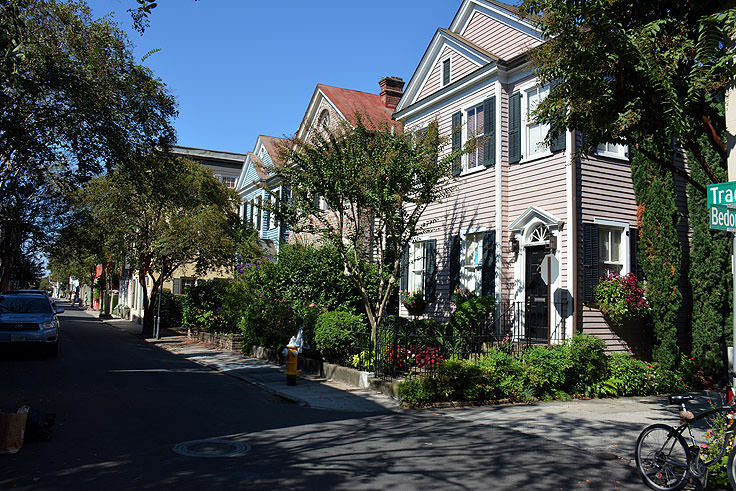 Perhaps best of all, there is no "off-season" in Charleston - the city is always wide open and accommodating for guests throughout the year, with a warm climate that will shake off the winter blues or infuse a summer vacation with an added dose of fun and southern style. 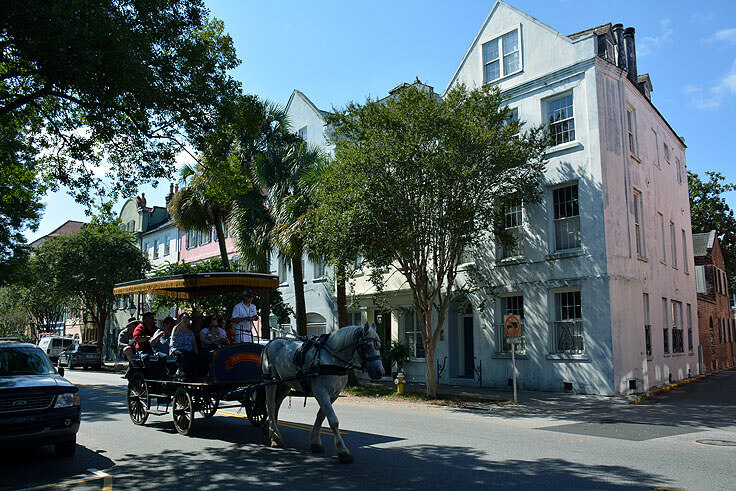 Easily one of the most historically grand cities in the south, Charleston is a stunning destination that is sure to leave visitors smiling. 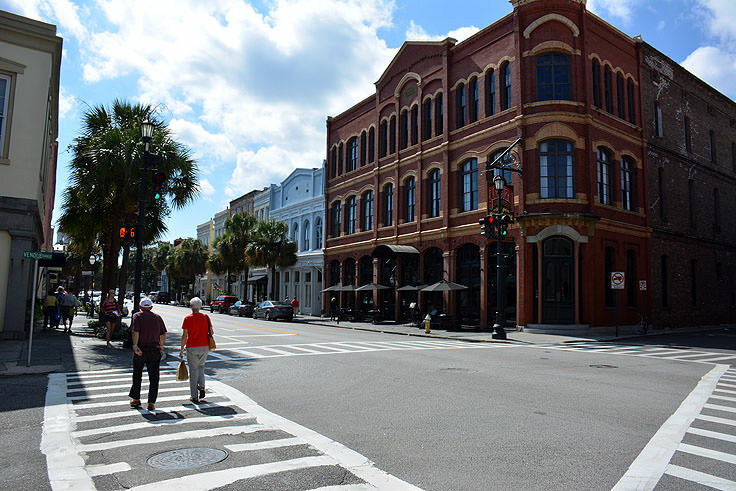 Warm, hospitable, history-rich, and simply beautiful, this southern city is always worthy of exploration, and is always ready to wow newcomers with its deep-seated legacy, incredible modern amenities, and world renowned southern hospitality and downhome charm.